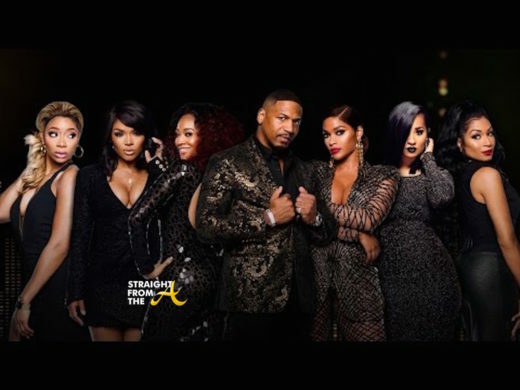 Love & Hip Hop Atlanta recently aired another ‘Secrets’ episode where they released unaired footage of the cast. 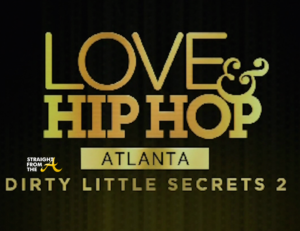 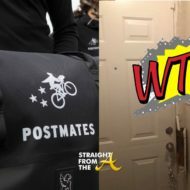 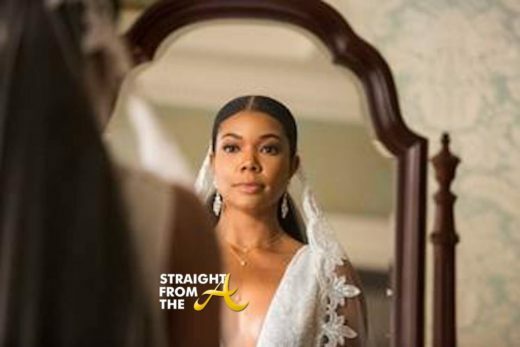 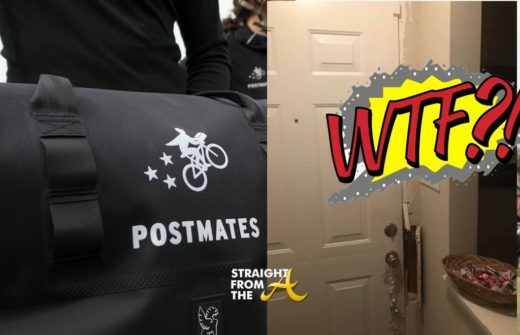 In an hour-long special called ‘Love & Hip Hop: Atlanta Dirty Little Secrets 2,’ some of the most shocking behind-the-scenes clips are compiled from all six seasons of the popular “reality” show. 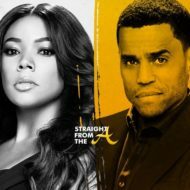 Cast members and producers dish on the wildest moments that occurred throughout their 6 season run and give viewers a peek at all the sexual escapades, heated drama and more. 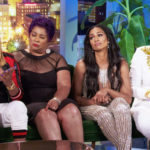 What did you think of the ‘Dirty Little Secrets’ episode?